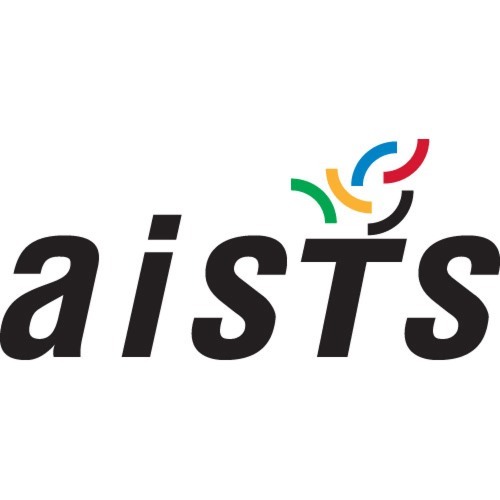 With the International Olympic Committee as one of our founding members, the AISTS provides post-graduate Sports Management education, applied research and an engaging platform of connections. Discover the world of sports management through our exclusive podcasts focusing on Sports Medicine, featuring interviews with leading experts, professionals and academics. This podcast series was created by AISTS Head of Sports Medicine, Dr Boris Gojanavic (@DrSportSante) and are entirely scripted, recorded and produced by participants of the AISTS Master of Advanced Studies in Sport Administration and Technology programme (MAS).